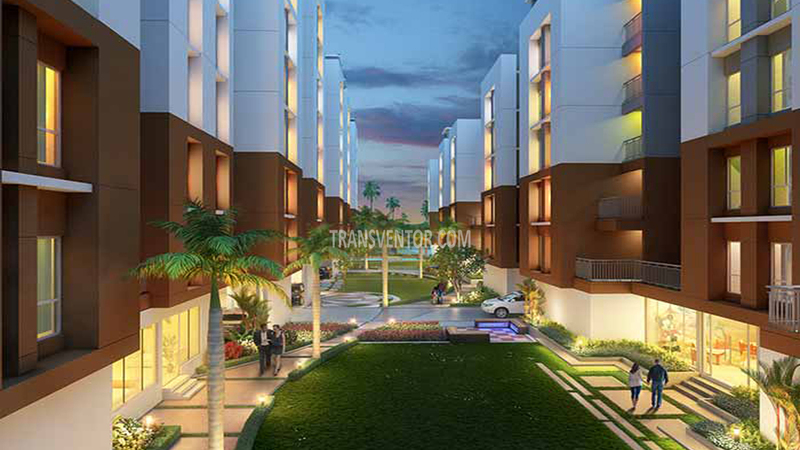 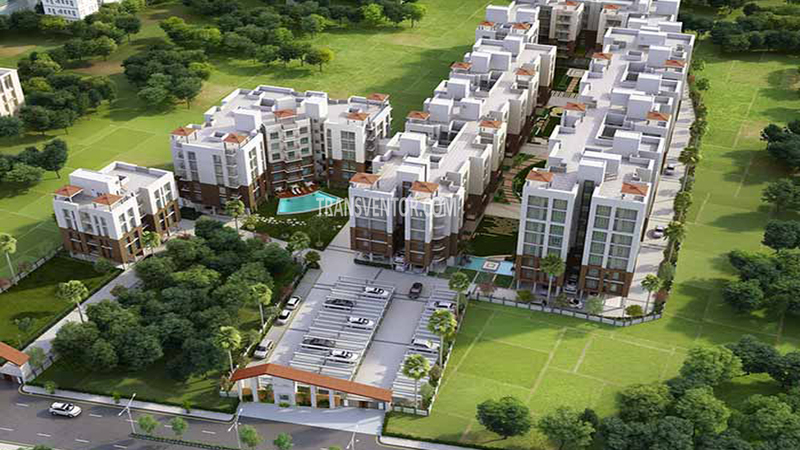 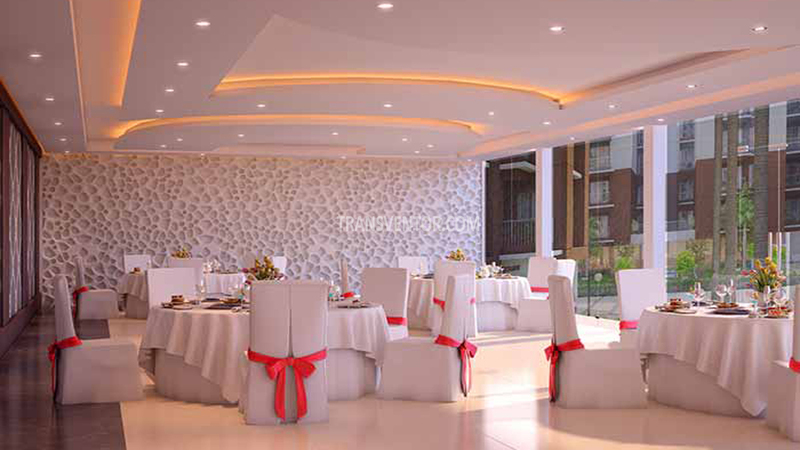 White Meadows is a joint venture project of Vinayak Group and PS Group at Rajpur, Kolkata. 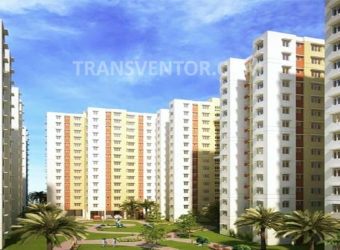 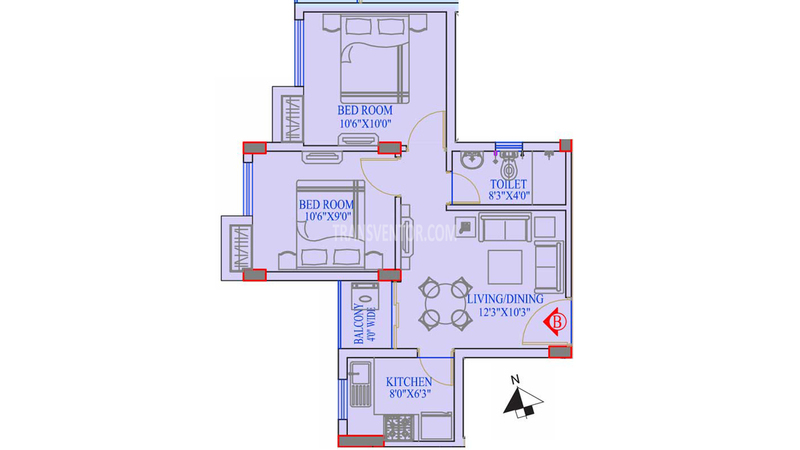 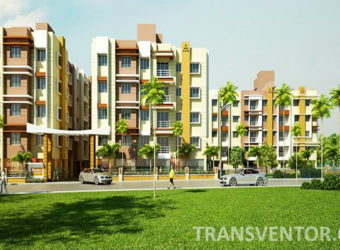 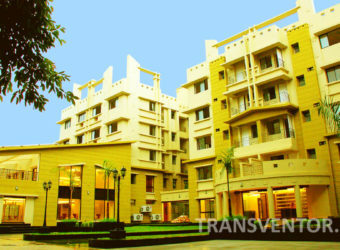 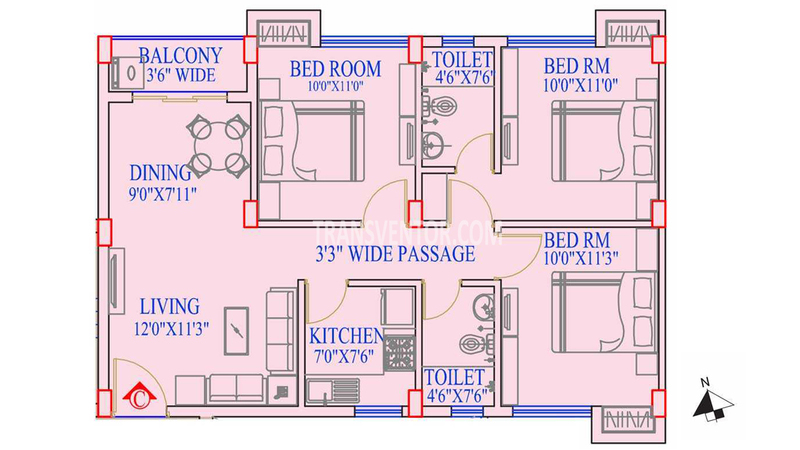 It is offers 2/3 BHK residential apartment size range start from 740-1110 sqft. 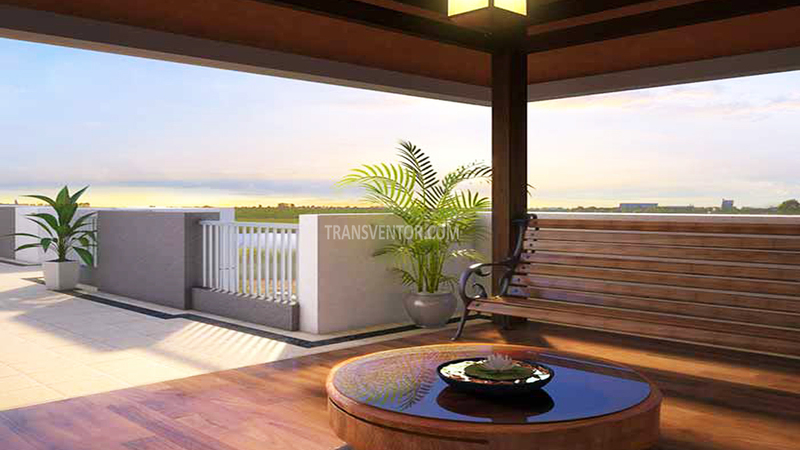 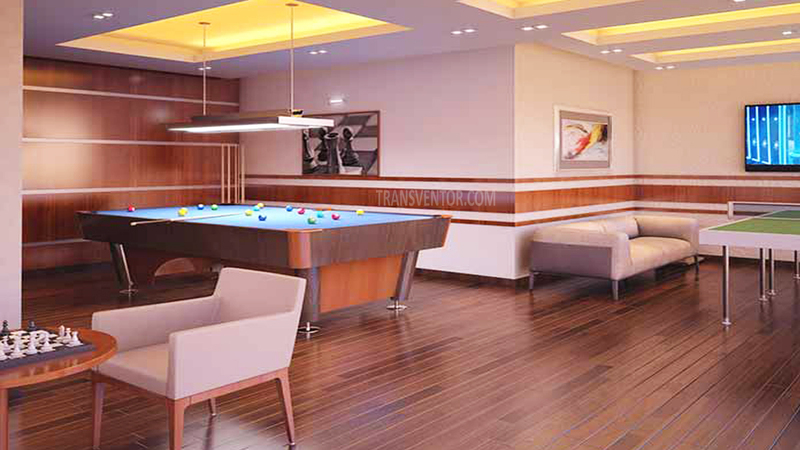 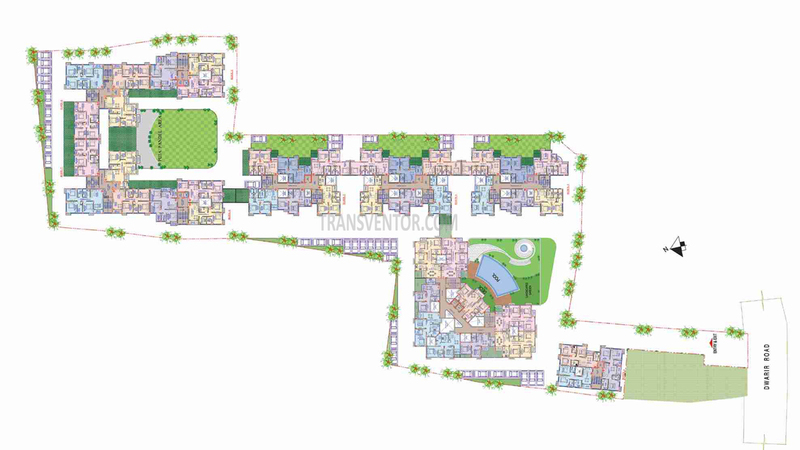 Spread across 2.14 acres of land.The project offers world class residential units with top line specifications. 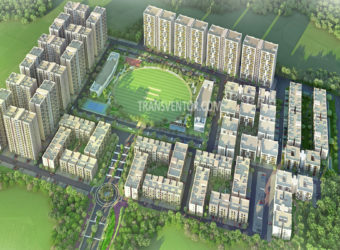 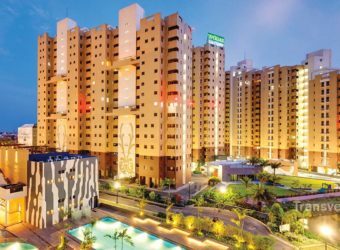 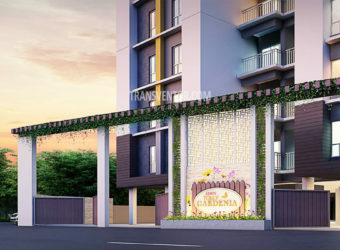 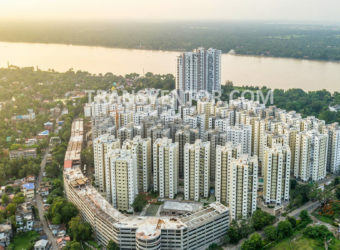 The project enables easy connectivity to all points of interest in and around city.Among the many luxurious amenities that the project boasts are Intercom, Multipurpose Room, 24 Hour Water Supply, Rain Water Harvesting etc. 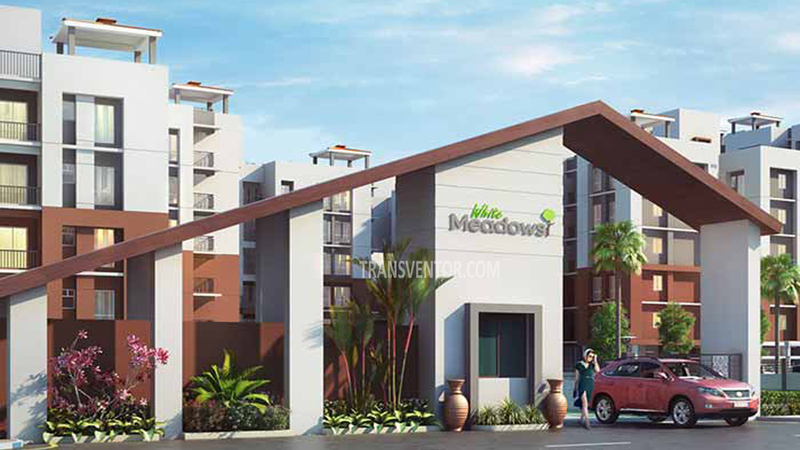 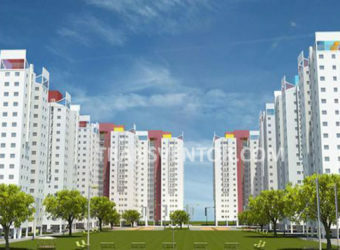 Interested to Buy Property in Vinayak White Meadows ?